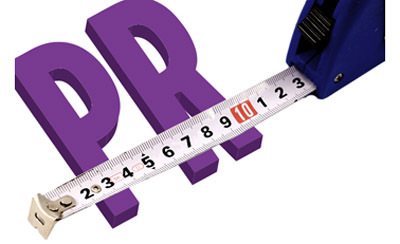 What measurements matter in PR? It’s that time of day again, when you have to sit down and prepare your PR measurement report. What measurements matter to PR clients, what should you be focusing on? PRmoment India finds out from in-house communication experts what measurements they look at in PR. Measures that show the impact of PR on reach; sentiment and sales are all important measures. For Sumathi A Rao, director, brand communications and digital, Philips India, while all three are important, while working on B2B PR, reach and positive sentiment takes precedence. Under sentiment, the role of customer reactions becomes very important especially in consumer facing industries. What added measurements are needed?